For hard workers, no power tool is as important for getting through a shift as durable, comfortable clothing. No matter what Mother Nature throws at them during work hours, workers rely on quality fabrics to keep them dry, cool, and odor-free. 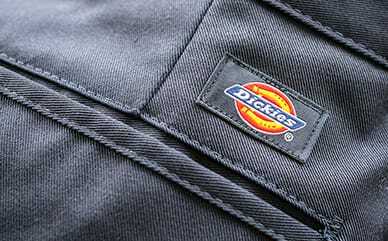 That’s why Dickies created its line of performance workwear. These garments are water repellent for maximum breathability as well as moisture wicking for long-lasting comfort. Throw in a little fabric technology that controls odor, and you’ve got our design for the hardest-working gear available. 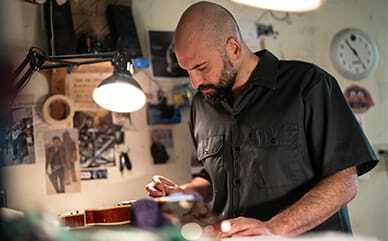 Want to learn more about how Dickies has harnessed the power of fabric tech to make your work shifts better? Check out the details in this infographic to find out how it works.